There is more to love than loving the one you are with! As we celebrate Valentine’s Day, we may find there is more to love than loving just your significant other, your pet or your mother! Love comes in many forms but wouldn’t it be nice if we were able to celebrate another meaningful relationship-the one you have with your job? 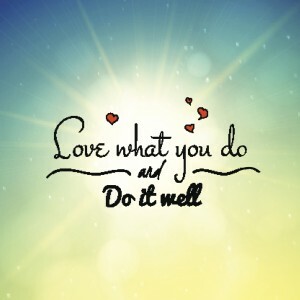 I don’t mean you should be having an affair with your boss or co-worker kind of love, but a love that says I really, really, really dig what I do and I would not want to be doing it anywhere else kind of love? Your Work: You may have studied hard in school, excelled at all the right post-college learning to land the position of your dreams. 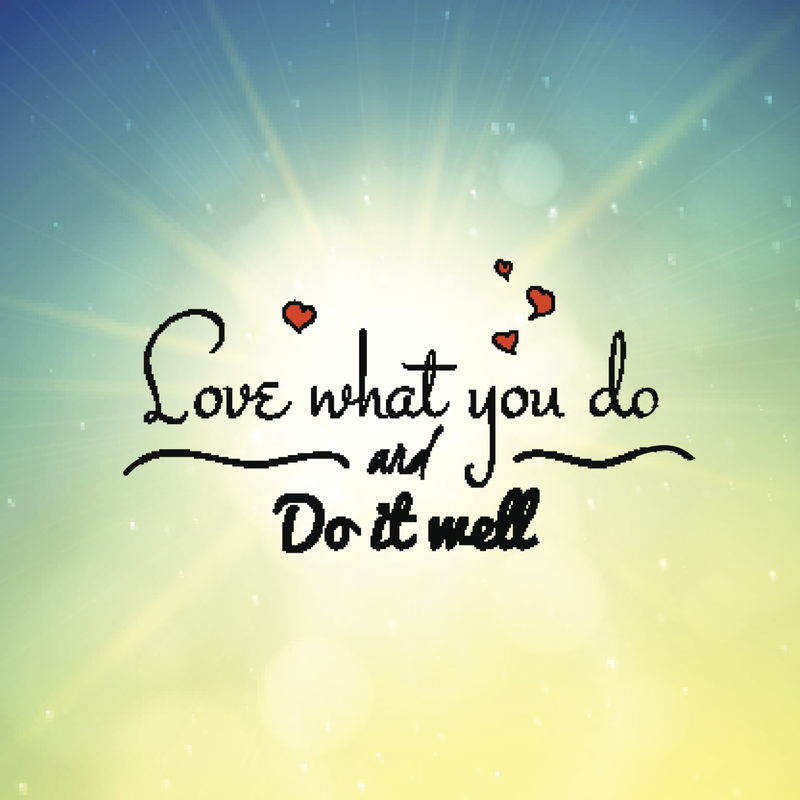 How often do you reflect on the love of what you do? Do you get up excited about your job and the position including the title you hold? Are you an entrepreneur or a corporate executive responsible for the lives of many? Are you starting out but hold the opportunity of great things to come in a company that acknowledges and promotes your successes? If you can answer with an astounding “Yes!” than you are the rare few who are truly in love with your job so it’s time to celebrate! When you are able to contribute your skills, intellect and are acknowledged for your contributions you are operating with your whole heart and have much to be thankful for in terms of loving your job. This is the kind of job love we all yearn for! Your Boss: Working for someone is like marriage, you either love the relationship you are in or you are looking for any reason to cheat! If you find that you are working for and working with people you LOVE than your job is more than just a three-letter word. Finding and working with people that inspire you to greatness, share in your successes and really believe in your gifts is a beautiful thing and makes for a very special kind of job love. It’s not often that you hear working for someone makes you happy and you feel appreciated beyond your wildest dreams! Your boss may not be in a position to shower you with candy or with flowers but complimenting you on a job well done and allowing you to bask in the accolades of your professional success is all that is needed to truly fall in love with your job. Your Company: Working for someone you love is great, doing meaningful and fun work is important, but if you don’t respect and honor the company you work for, it might feel like you are in an empty relationship. Your company should stand for and reflect the same principles’ that you do otherwise the relationship is a farce. That does not mean you have to agree with every corporate decision that is made, but you do need to feel that you can stand behind your company brand and all that it represents to the community. Having respect for what your company stands for makes it easier to fall in love with the work and those you work with. When you love your company, everything else makes sense and you can’t wait to show up for work each and every day. Finding a job you like is one thing, but falling in love with one makes you ever more grateful for the opportunities you’ve been given and the chance to find long lasting job love.